VANCOUVER, British Columbia, Feb. 8, 2018 /CNW/ -- After a successful 4th season airing nationwide across Canada, Host & TV Producer, Tammy- Lynn McNabb, is pleased to announce a 2-year, non-exclusive deal to launch Health Wellness & Lifestyle TV (HWLTV) on Russia Television. The series will be airing on one of Russia's top Pay-Per-View wellness stations, with a national viewership in excess 31.3 million subscribers. "With continued growing interest in the health & wellness industry in Russia, we are thrilled to bring our TV show to the Russian people. Our staff & production team have worked tirelessly over the last four seasons to give Health Wellness & Lifestyle TV a global footprint," says Tammy-Lynn McNabb. With a recent visit to MIPTV at the Cannes France TV Festival, HWLTV met with distributors, buyers and media outlets from around the world. "At MIPTV we showcased HWLTV at the Canada Pavilion successfully closing deals like Russia and other interested parties. We anticipate HWLTV to be available in other countries around the world in the near future," McNabb adds. North America's number one wellness show airing globally to 37 million viewers in Canada, Russia and Asia. 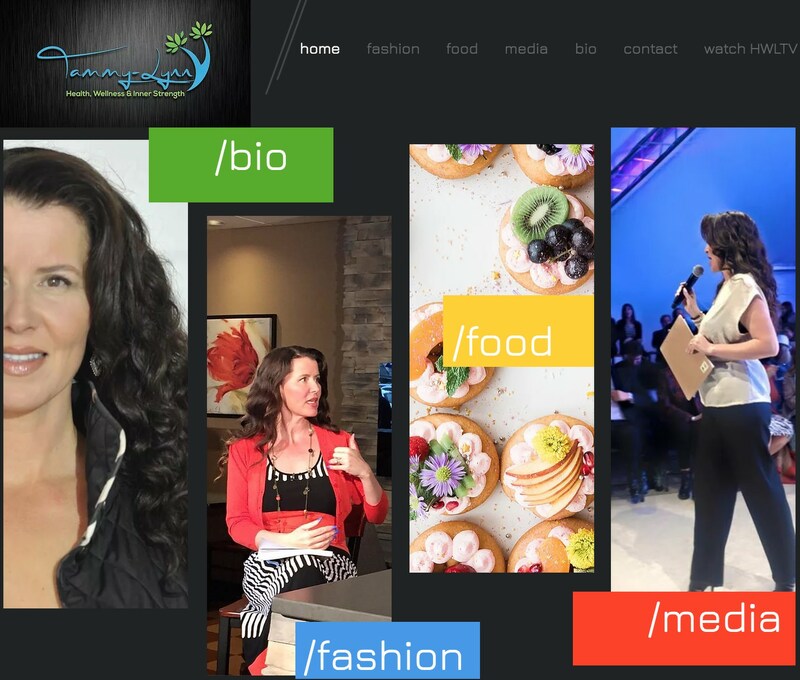 With over 15 years of experience in the health and wellness industry, Tammy-Lynn McNabb works towards bringing top quality content to her viewers internationally.